Before i start, I DO NOT OWN A PSP 3000. The infomation i am going to post is what i did to get my friends psp 3000 to load Monster Hunter 3rd Portable which in reality was what i did to run it on my psp 1000 before i used Promeus-4. If what im saying is complete crud and doesent work for you then, i apollogies as all i am trying to do is give you a soloution that may or may not work. Download the 5.50 prome-4 patch. SYSDIR folder on the iso. these files are found in the 5.50 prome-4 forlder. Save it as .ISO DO NOT MAKE .CSO OR CHANGE THE COMPRESSION and copy the iso to your iso folder on your psp. copy peagasus.prx to your seplugins folder (also found in 5.50 prome-4) and add it to your game.txt and enable it. Then try to run the game. 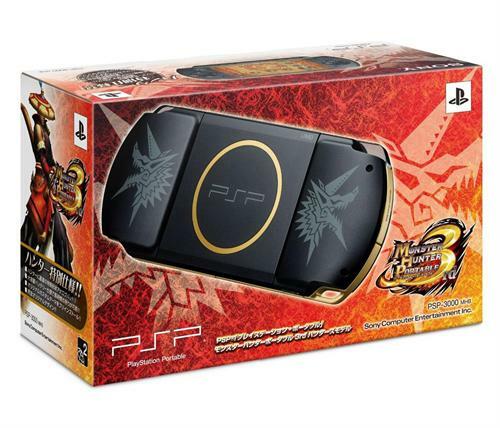 Im NOT saying this will work as i dont own a psp 3000, but when my friend played MH3P on his 3000 he used my copy of the game which already had the .PRX files on the .iso, Thats all i know.